All credits go to ArtByMari for her work. Thank you for giving me permission to port this wonderful mod to Skyrim Special Edition. 1k, 2k, 4k textures and all options packaged in a FOMOD Installer. 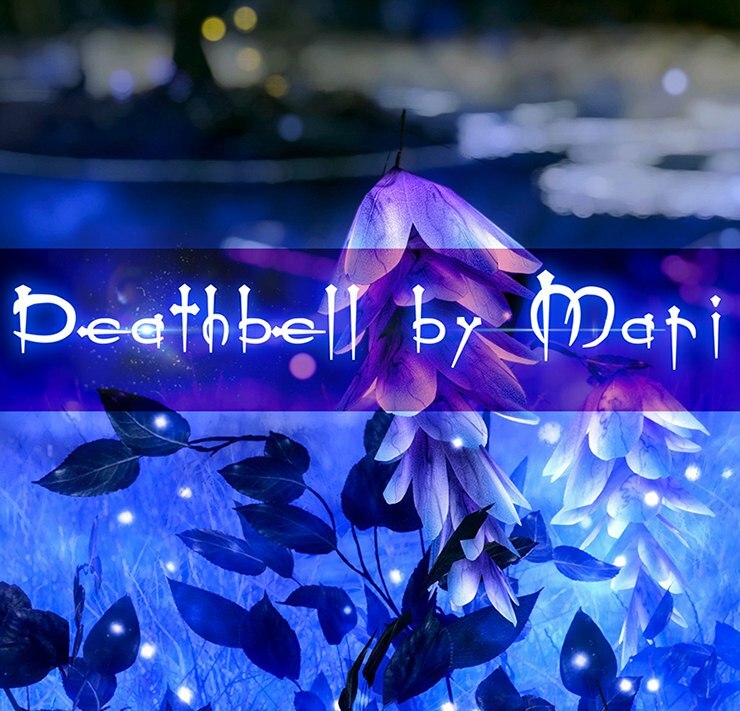 Added 1K textures for deathbells. First of all, this is not my mod. It belongs to ArtByMari. 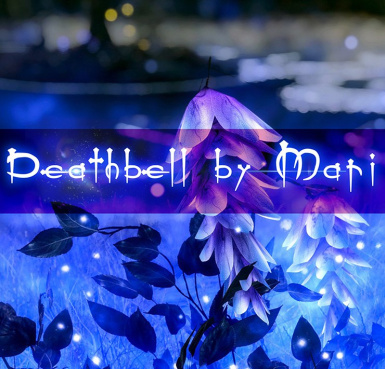 This is my Permission to port of her amazing and beautiful mod Deathbell By Mari. Please, be sure to endorse her mod. She gave me permission to port this over to Skyrim Special Edition. 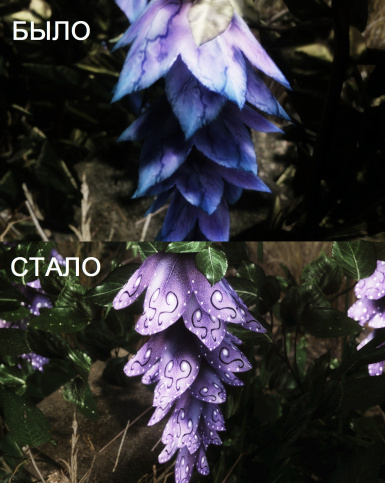 I am not a modder and have very limited knowledge of modding so please don't ask me to make changes to this mod. 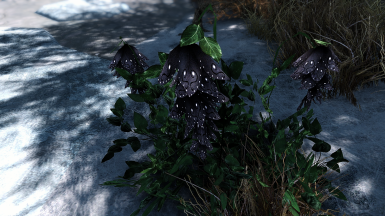 I tested it on my Skyrim SE and it works fine with no problems. 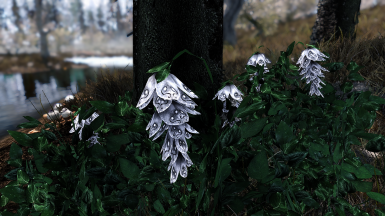 Ever since Skyrim SE came out, this was one of the first mods I manually installed because I didn't like how the vanilla deathbells look. I have been a big fan of this mod since day one. It really brings the deathbells to life and adds more beauty to Skyrim. This is one mod I can't play without. 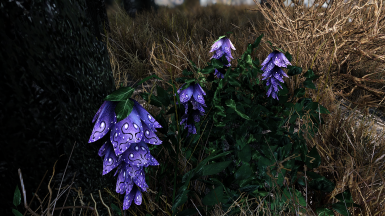 1K, 2k and 4k textures of the deathbells and foliage. There are 7 different colors to choose from. Black, Blue, Purple, Red, Vanilla, White and Yellow. 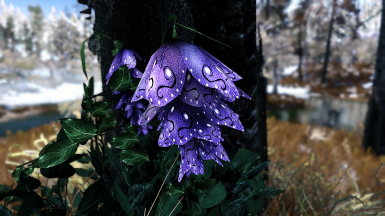 Currently they all have the green foliage option but I will add the blue and vanilla options later when I learn how to make an installer. 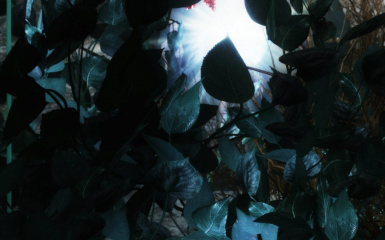 This is just a texture replacer of the deathbells so make sure it Overwrites other texture mods. Click Download With Manager button and install. Follow instructions in FOMOD installer.